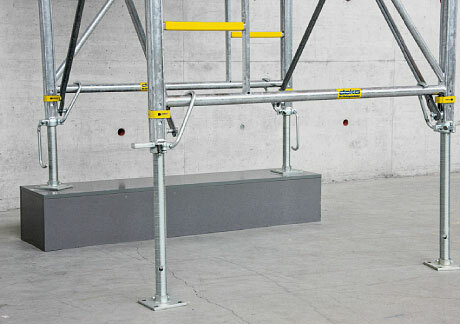 Light railway section U1/9 "Altes Landgut"
The screw-jack extension length of up to 2 m per load-bearing tower permits optimum adaptation to changes in the level of the support base, to downstand beams and to sloping slabs. 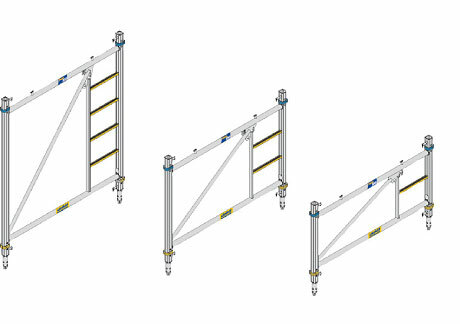 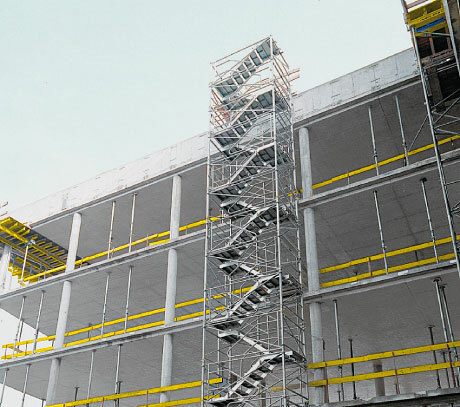 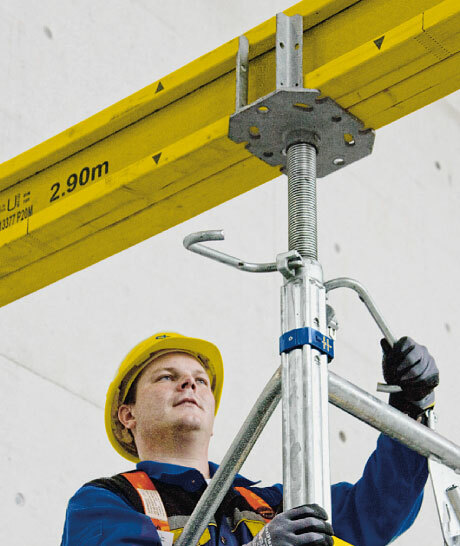 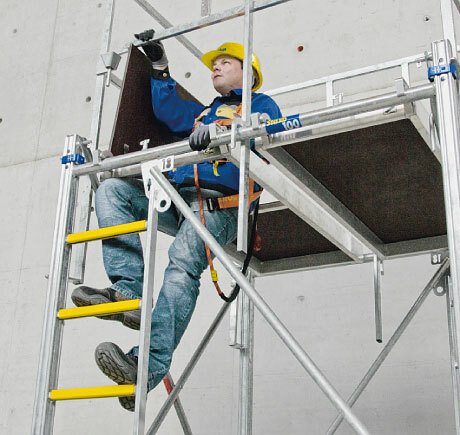 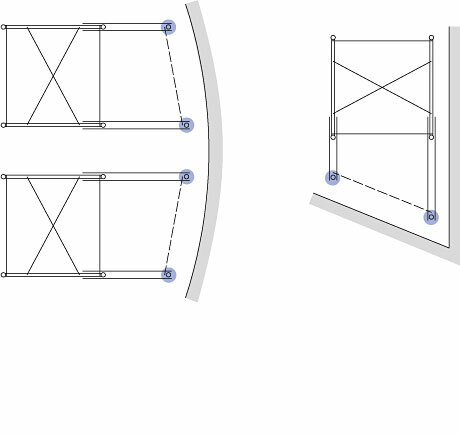 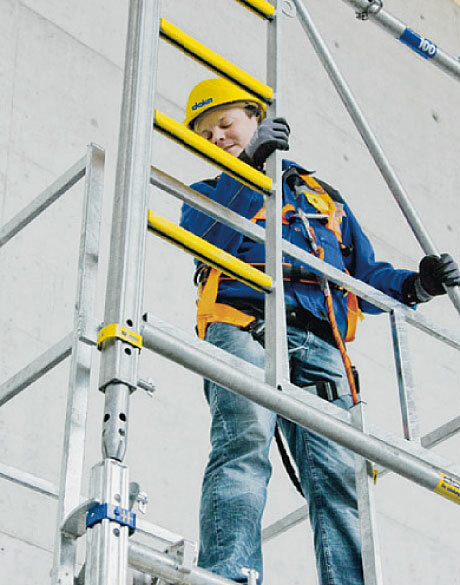 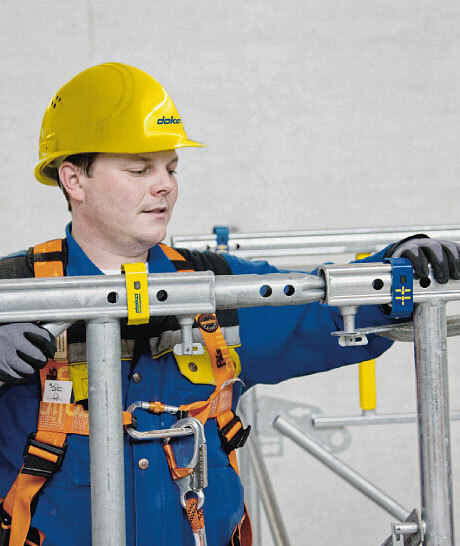 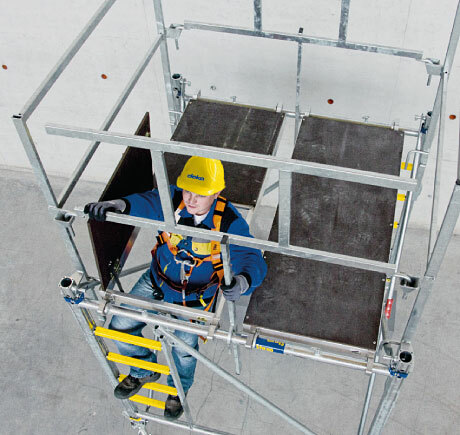 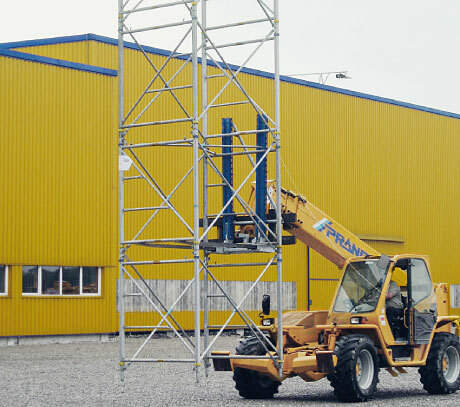 By combining standard Staxo 100 frames and pre-assembled aluminium stairway elements, this provides safe access to high-up workplaces. 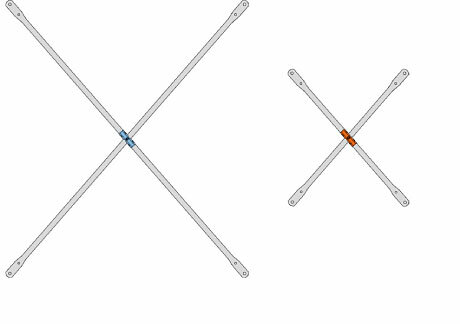 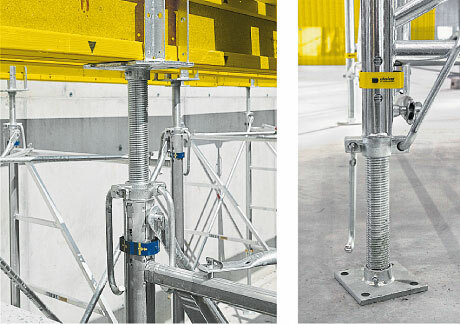 Thank you for your interest - Load-bearing tower Staxo 100. 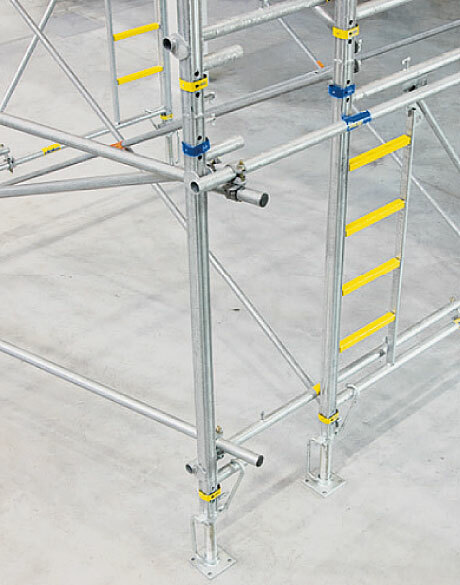 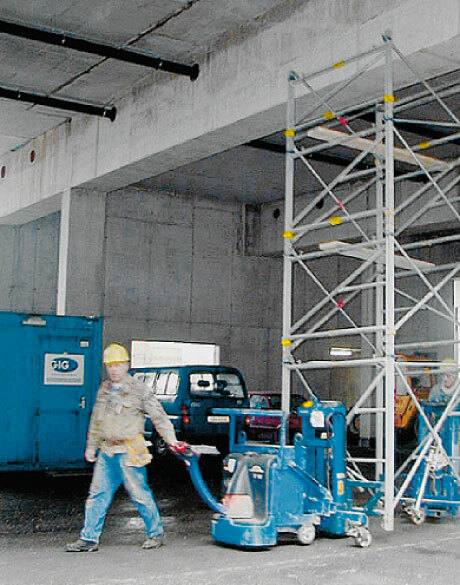 Thank you very much for your interest - Load-bearing tower Staxo 100.